Want to build a better relationship with your dog? 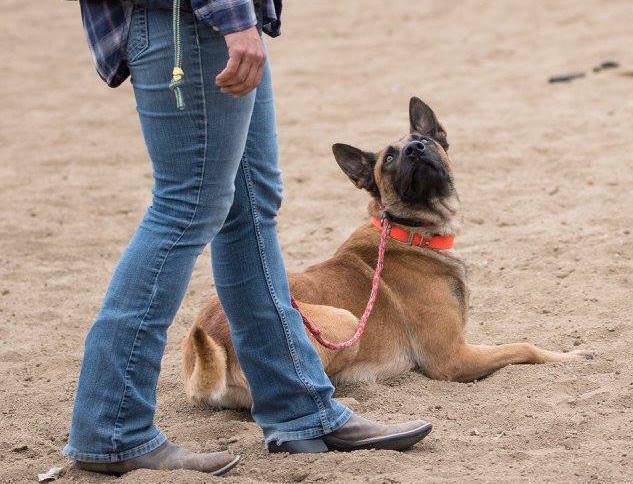 Whether you have competitive aspirations, or you simply want a happy and confident family companion, our fully interactive course will give you all of the training tools you need in order to build your dog’s engagement, work ethic, focus, and commitment. The course lasts 8 weeks and begins on October 27th.